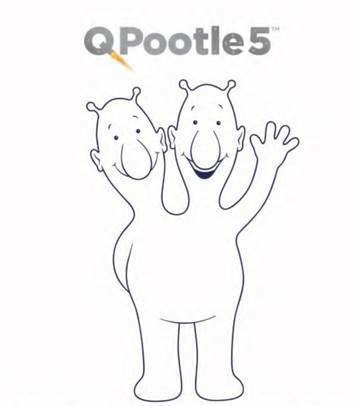 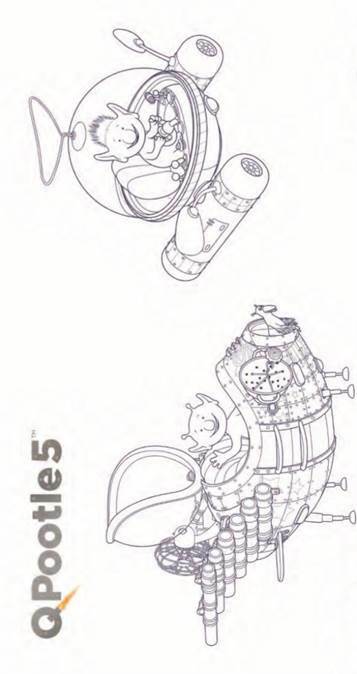 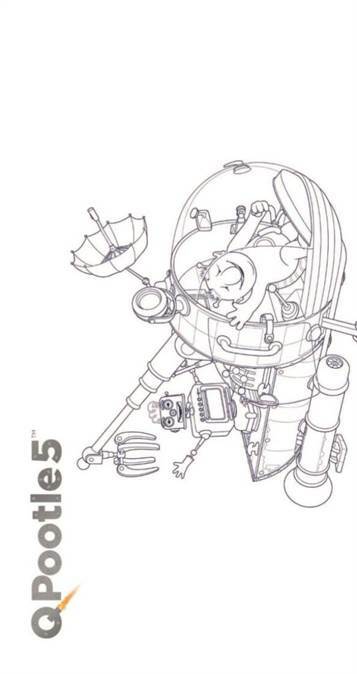 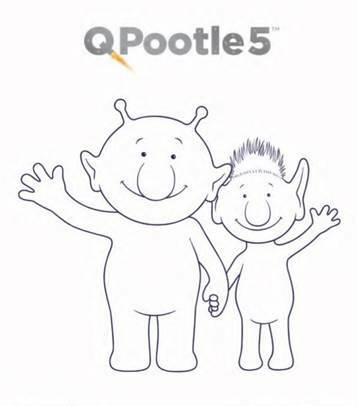 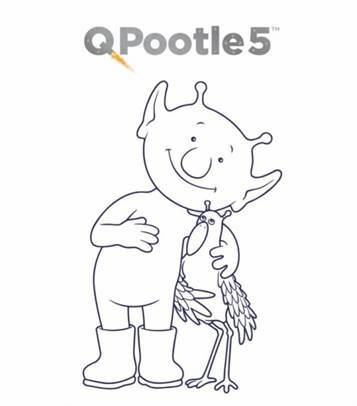 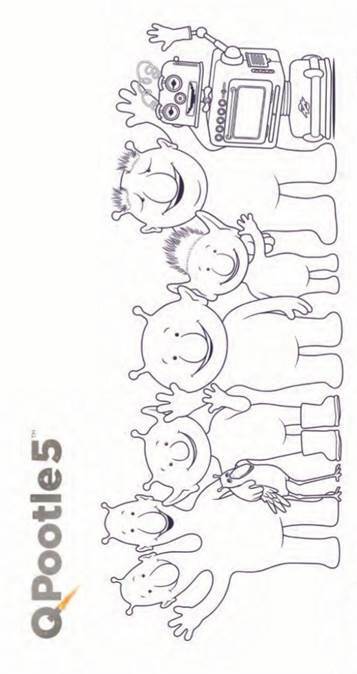 Coloring pages of Q Pootle 5. 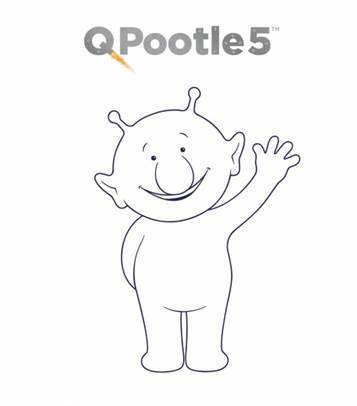 Q Pootle 5. 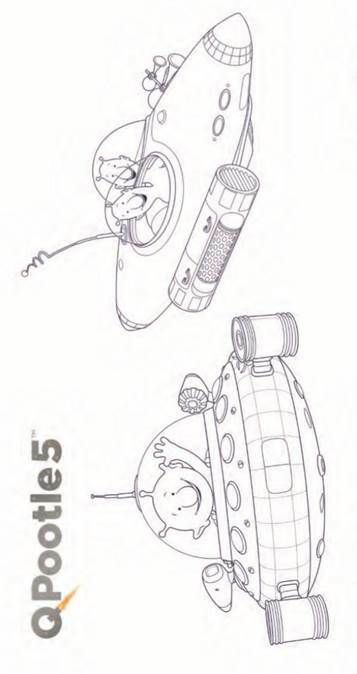 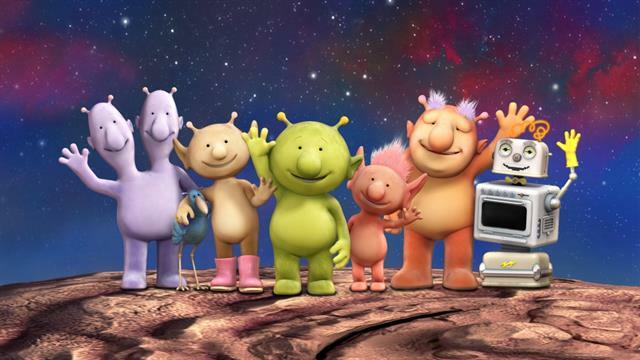 Okidoki planet has little creature Pootle only pressure he enters a space race, finds a treasure map in a bottle and friends helping you out.